Brittani had a chance to chat with Lea Michele ahead of her stop at DPAC with Darren Criss. Listen as Lea answers YOUR questions from Twitter – including her favorite songs to sing on tour and news about a possible third album. 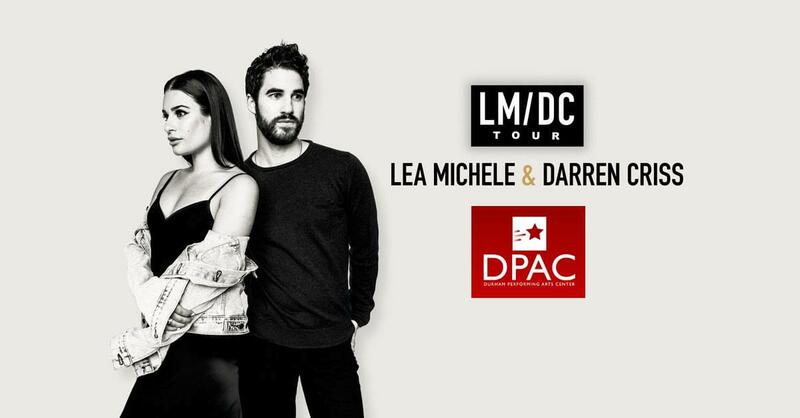 Don’t miss Lea Michele and Darren Criss at DPAC on June 30th. Tickets on sale now at DPACNC.com.